The Snoop Camera Messenger Bag is a messenger-style camera bag made by San Francisco's Timbuk2. It can hold, approximately, 1 camera body with 3 mid-length lenses and a couple of flashes or an approximate combination thereof. Memory-adjust "True Fit" strap buckle eliminates daily fit adjustments. Just unclick, put the bag over your shoulder, and click back in for a good fit. 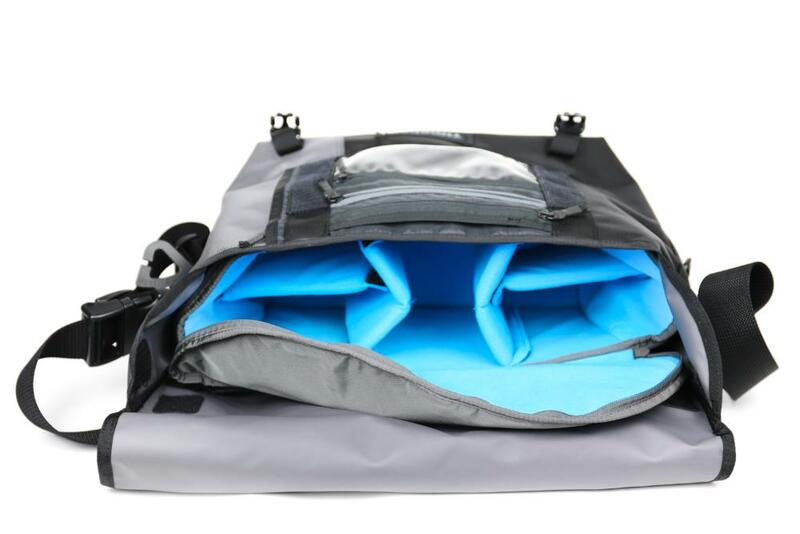 Padded insert is held in place with hook and loop strips for a secure fit inside the messenger bag and is easy to remove. The insert also zips shut for extra security. 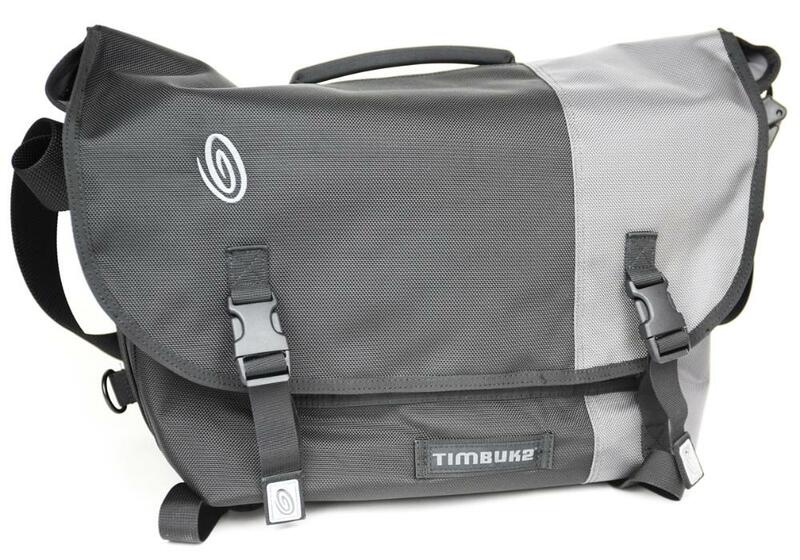 This bag is ideal for photographers who need a bag that doesn't necessarily look like a camera bag or for those doing a lot of plane travel. Notes: The padded insert for cameras and lenses inside this bag can be removed for classic messenger bag use. Insert must be returned inside the bag. Failure to do so may result in a fee.